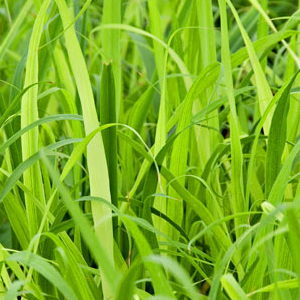 Lemongrass is a tall, hardy plant which grows in clumps up to about three feet in height. Generally the plant prefers full sunlight but will grow reasonably well in part shade. Lemongrass plant has a rather pungent odor so only a small amount is needed in most culinary dishes or to make a lemongrass tea. Helps repel Mosquitoes from inside your Home, your patio, pool and garden.